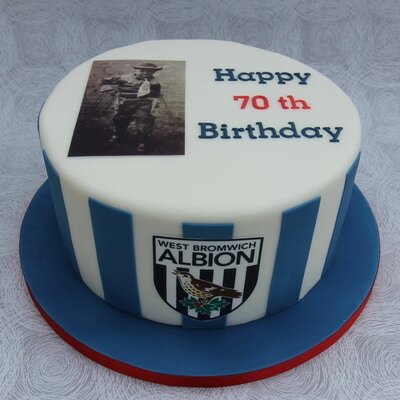 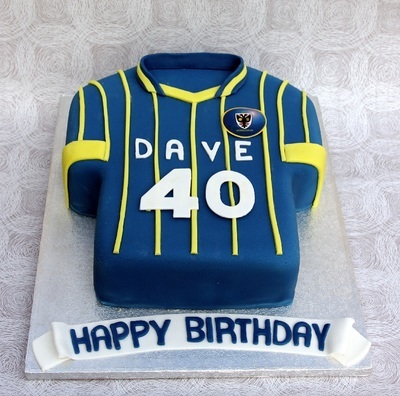 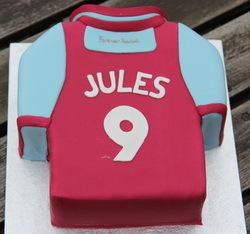 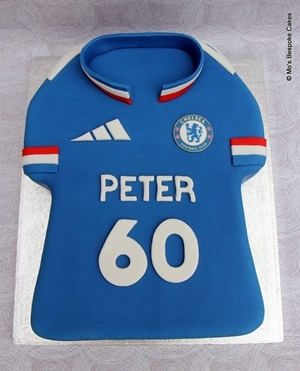 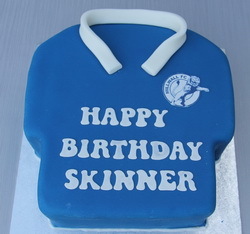 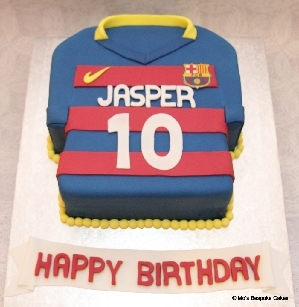 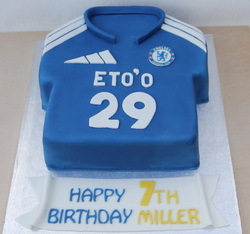 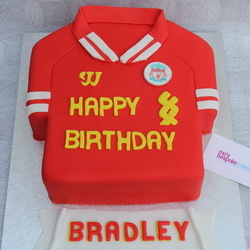 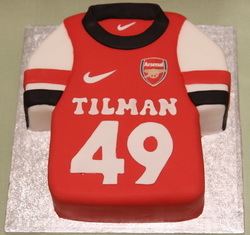 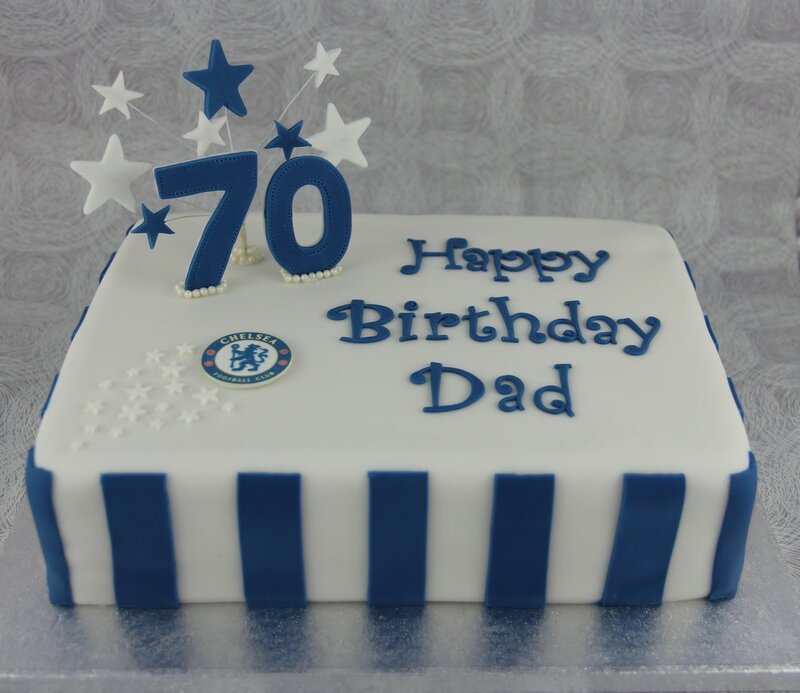 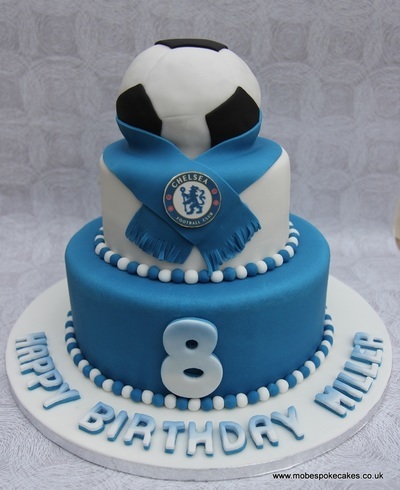 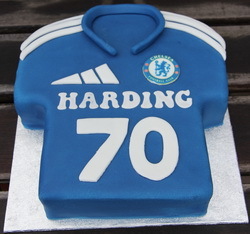 These football shirts and cakes are a great idea for football enthusiasts whatever the age. 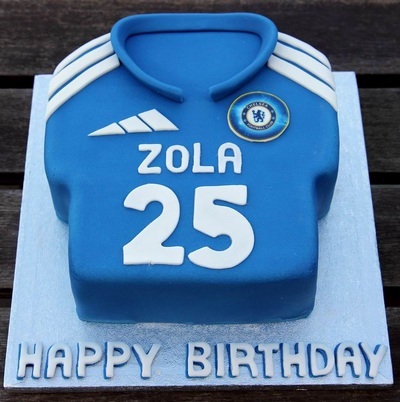 Each cake includes an edible football badge and can be created for a variety of teams, including Arsenal, Chelsea, Crystal Palace, Fulham, Liverpool, Leeds, Manchester United, Millwall, Tottenham, Wigan, AFC Wimbledon, West Ham and QPR. 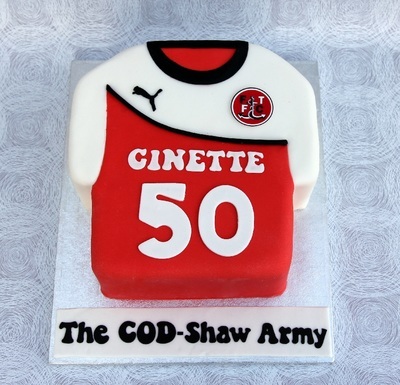 If your team is not listed then please get in touch.